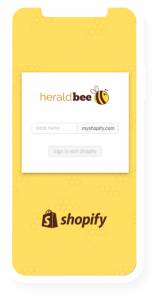 Hi, here’s Heraldbee, your automatic Google Shopping advertising optimizer. There are presented two very important tips for you today. 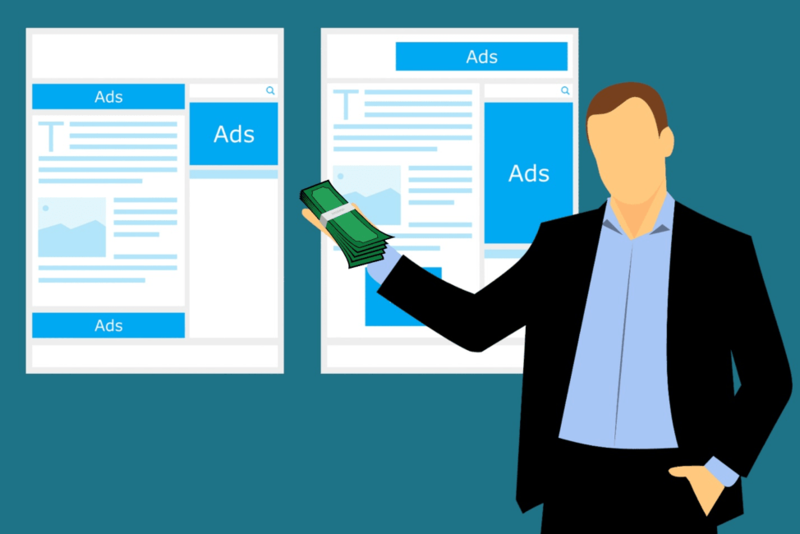 Thanks to such practices, your ads will be more effective and cheaper. 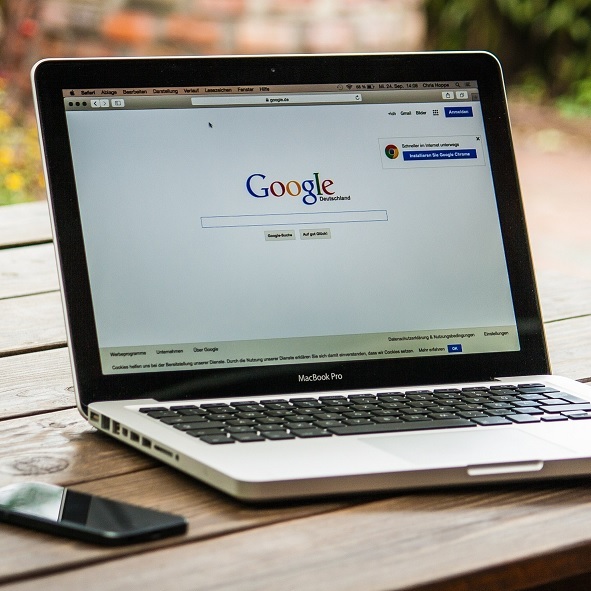 Remember to add negative keywords to your advertising campaign. Why? There are many keywords associated with your online shop which are highly unlikely to generate sales. For example, if you sell “original Nike shoes,” they should not be displayed after typing into the search engine a phrase like “used Nike shoes,” because your shop’s product range does not match the customer’s intention. 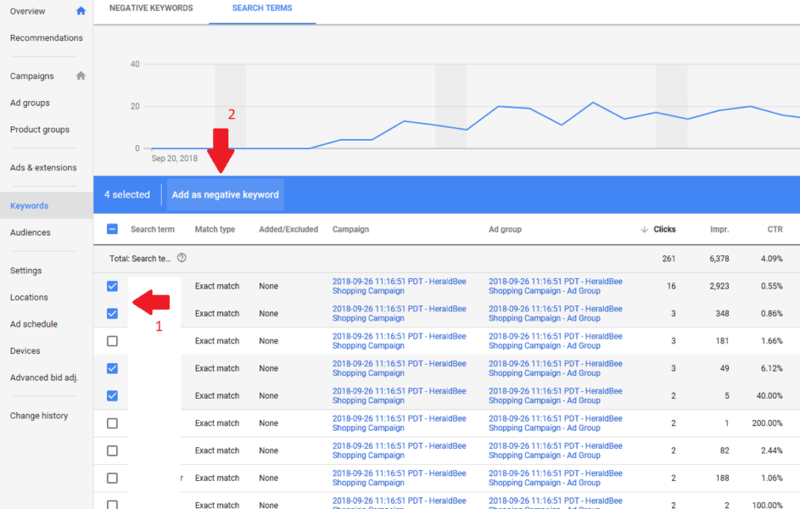 In the “Search Terms” tab you will find the keywords that contributed to clicks on your Google Shopping advertisement. 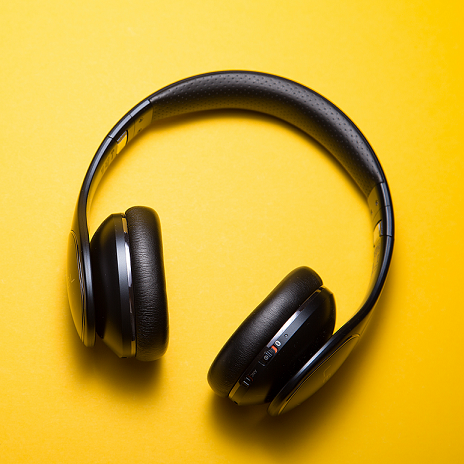 Mark the words that you think will not generate sales and add them as “negative keywords” as not to lose money anymore and increase the probability of a purchase. You can read more about the issue in question in ”Google Support”. Black Friday, Black Weekend, Cyber Monday are closer and closer … We want to remind you that the following period is going to be hectic for the whole e-commerce industry. 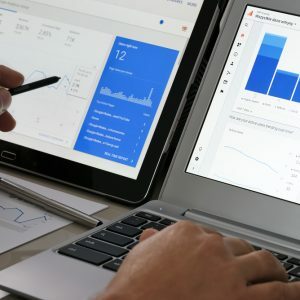 We predict that advertising prices in the largest marketplaces (Google Ads, Facebook Ads) will increase on average by 30%. That is why we have a recommendation for you. Invest in attracting new customers to enhance the promotion among previously acquired ones a week before Black Friday by remarketing and mailing. Thanks to this you will not overpay for expensive advertising on Black Friday, you will be ahead of the competition, and handling the period won’t cost you a fortune. 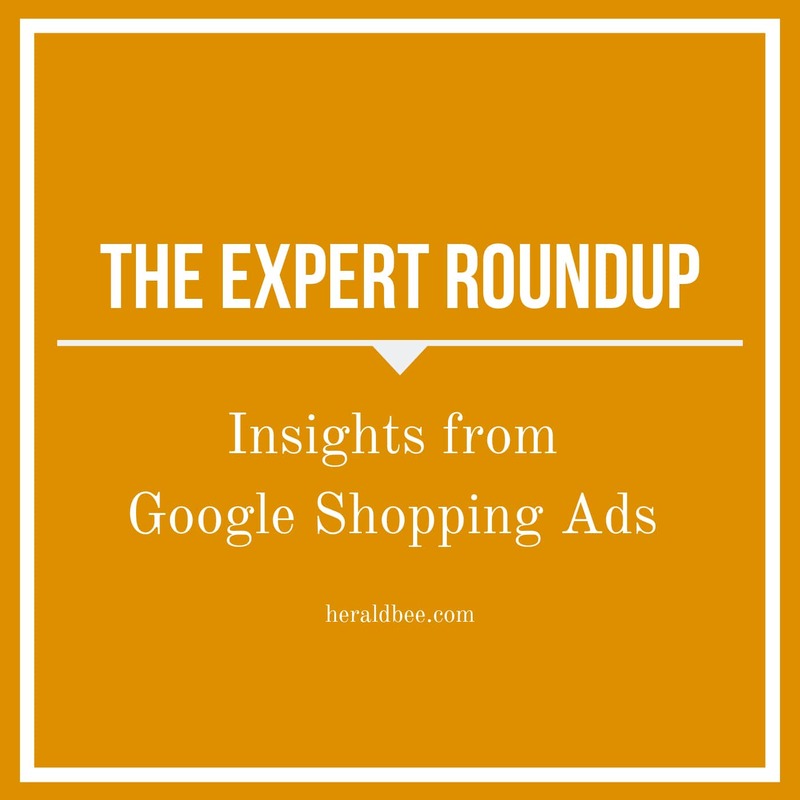 These two tips are excellent, but you can also use the app to optimize your Google Shopping Ads! Register your free account and see what Heraldbee can do for you! 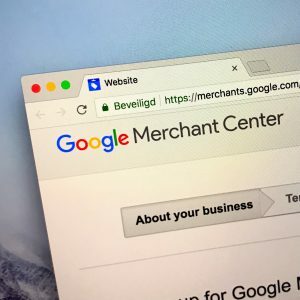 How to Deal with Disapproved Products in Google Merchant Center?